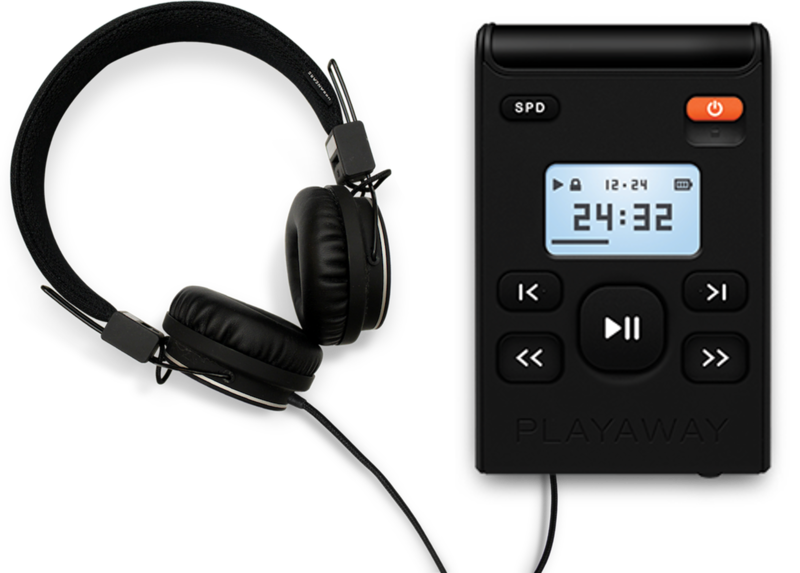 A Playway is a preloaded, MP3 player with headphones. - as simple to use as you can possibly get! These players are lightweight and portable, include an LCD screen and large, easy to use buttons. Each Playaway has one title preloaded. Choose from a number of different titles.